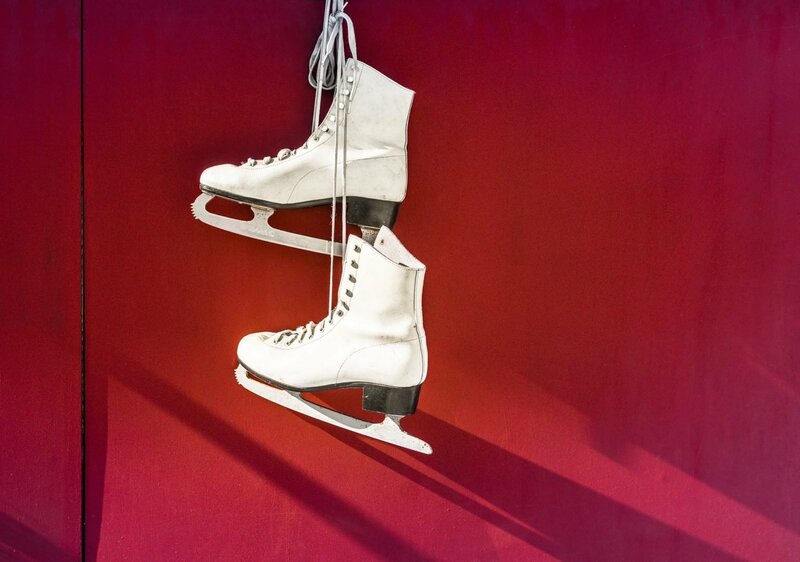 Lace up your skates and glide onto the outdoor ice rink at MLK Jr. Park! Situated in the heart of downtown Rochester and just steps away from the Roc Holiday Village, everyone in the family will enjoy making magical memories with this winter tradition! Skate rentals* and skating are FREE and open to the public during Roc Holiday Village hours, with thanks to our event sponsor, WEGMANS!!! *A limited number of skates are available. Participants are encouraged to bring their own skates.